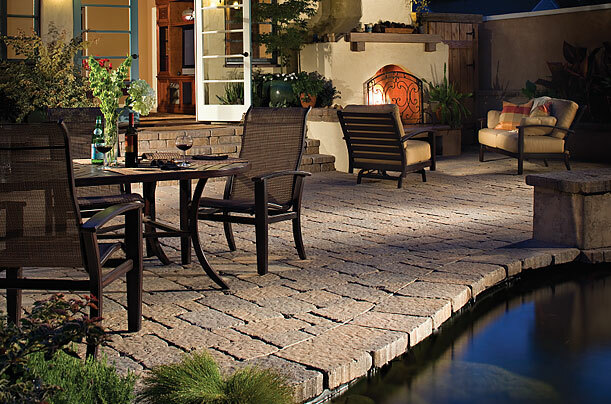 Classic & Timeless Beauty of Masonry! 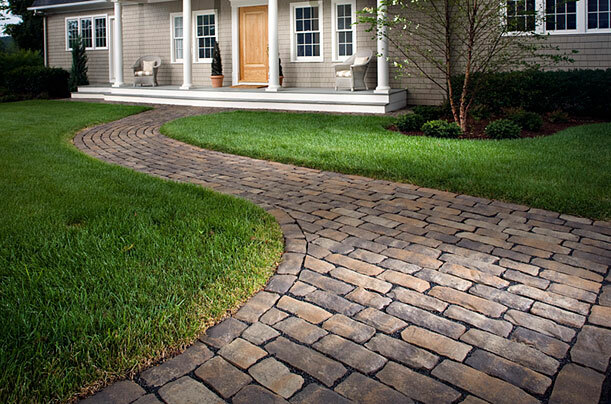 If you are seeking the services of an expert paving company serving Nassau County, Suffolk all Long Island area in NY; you've come to the right place! 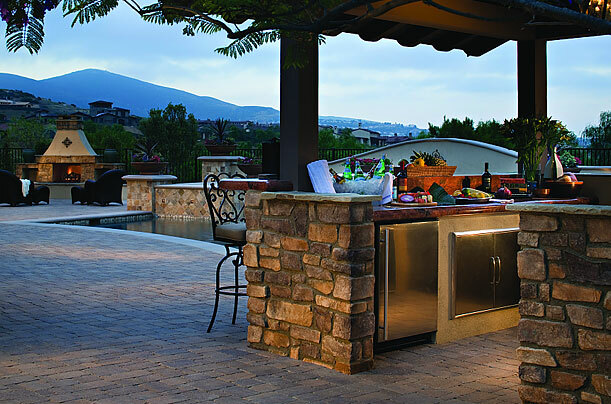 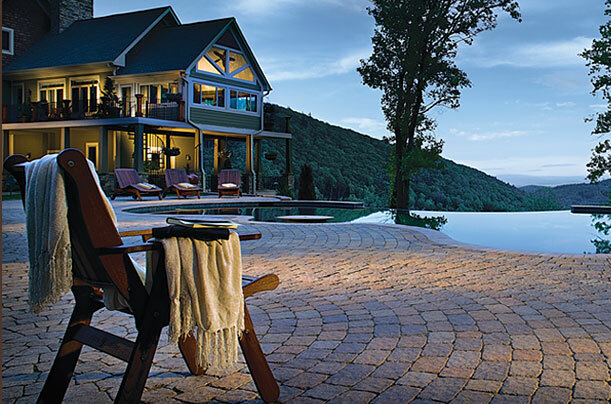 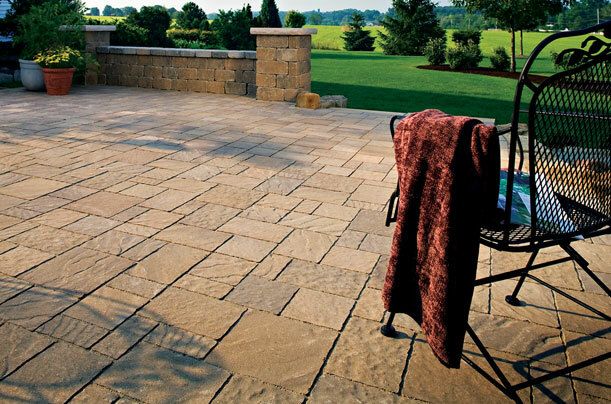 Our professionals are ready to talk to you about design, selection and the many benefits of installing pavers for your next project.